Hi Everyone! 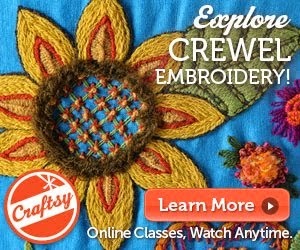 Just a Sunday night reminder that my Craftsy Class Stitch It with Wool: Crewel Embroidery is on sale until tomorrow night June 9th at midnight Mountain Time. 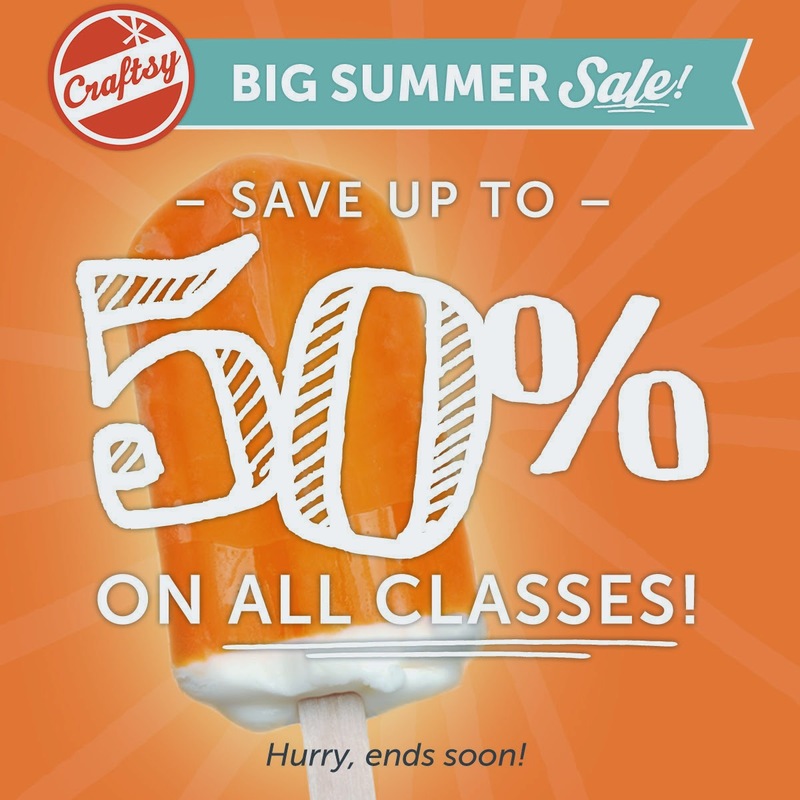 The sale is for ANY Craftsy Class - and there are hundreds including knitting, crochet, quilting, sewing, cooking, photography, art, and more. Check them out. Sale price varies depending on the class. I'm just halfway through lesson 5 and I love it. 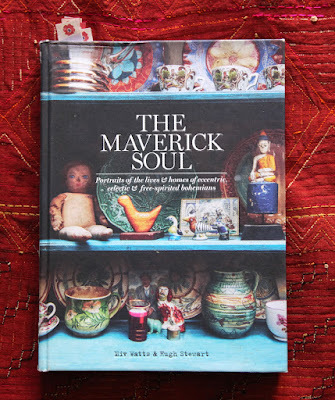 Your class is easy to follow and I'm already thinking of what to make? !